Soksabike offers vocational training to local youth by hiring and training them as tour guides. 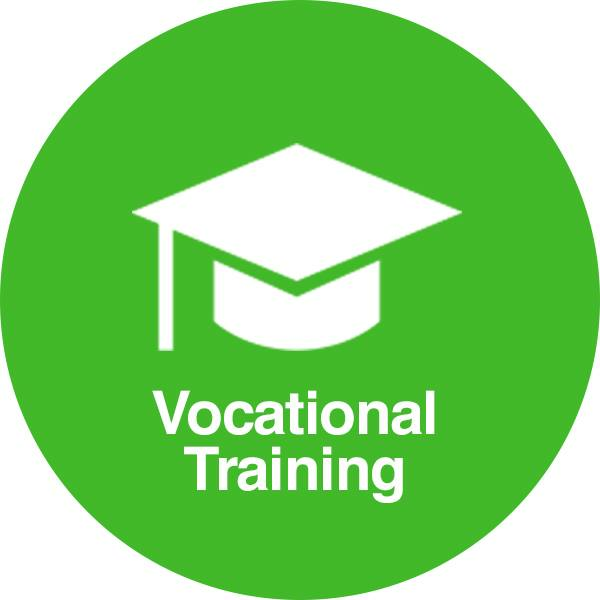 We believe that vocational training empowers young people to become change makers. 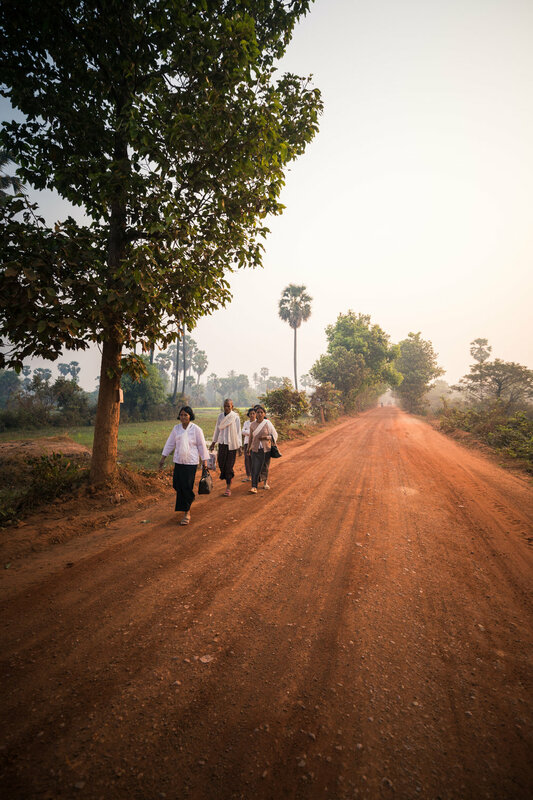 We want to provide young Cambodians with more agency over their own futures by providing our staff with the opportunities and skills they need to succeed after they leave. The households and small business owners we work with on our tour are at the heart of our community impact. We cherish our relationships with the households on tour. Soksabike pays families fairly for the time they spend with our guests. Each visit provides an additional income source. This revenue has allowed families to send their kids to school, cover medical expenses and more. Our tours are structured to provide an educative, meaningful experience for our guests. We believe in learning through guided discovery and providing experiences to increase your understanding and appreciation of local customs and culture. We hope to make you a more informed traveler, and open your eyes to the realities of Cambodian life and history. Does your travel affect local people? Many families in Battambang are living in poverty. Outside of the city, families make a living selling food products at the market for minimal return. In addition, many families do not have sufficient resources to send their children to school, handle unexpected expenses, or save money for future purchases. There are not many opportunities for these families to improve their status - especially if their children are not in school. Their livelihoods are also dependent on one form of income making them extremely vulnerable to changes in the market supply and demand. Soksabike’s tours provide them with the additional income that can help them overcome some of these hurdles. 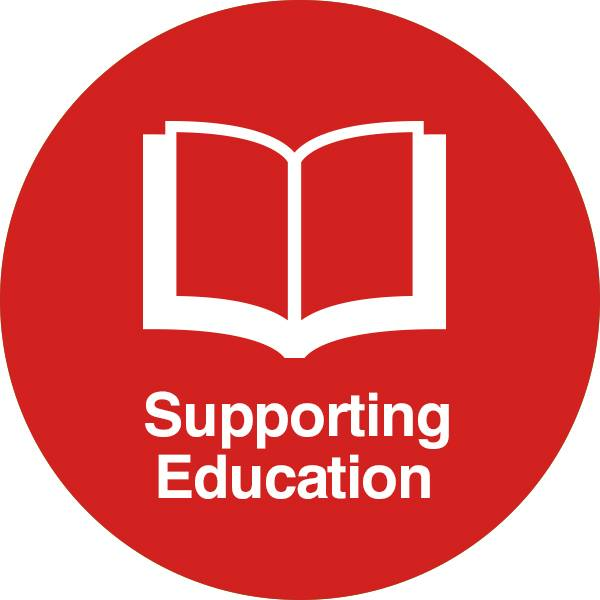 Children who are able to attend school do not get sufficient education for gainful employment upon graduation - even those that complete a university degree. Many students are not taught management, leadership, problem solving or other critical skills for a successful career. Although job opportunities for college students are increasing, these positions dead end quickly without opportunity for growth. Soksabike provides an opportunity for part time work along with vocational training. The salary from Soksabike along with additional support helps students stay in school and they also benefit from additional training so that upon graduation they are able to find gainful employment. Soksabike has worked with over 40 students and seen them go on to start their own companies, work for international travel agencies, and much more. Interested in finding out more? Read our SOCIAL IMPACT REPORT here. 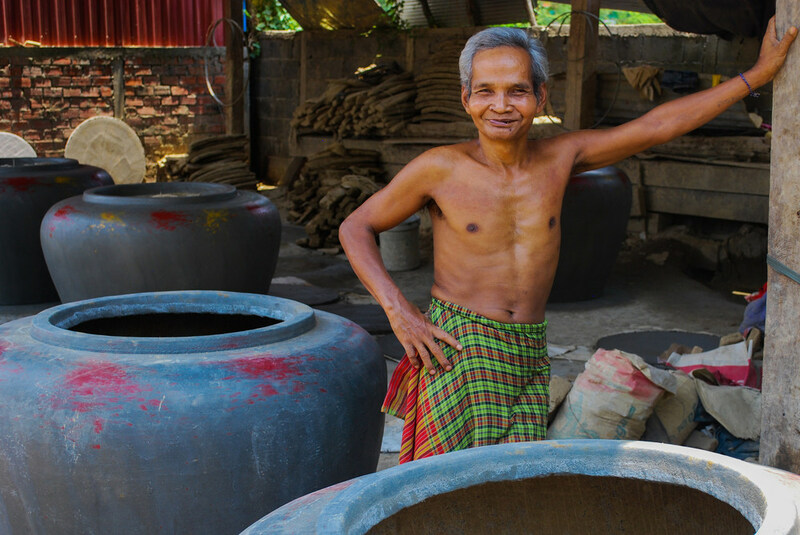 Responsible travel supports local people, products and industries. SDG 4 - Quality Education: We believe that education is empowered by practical experience and exposure to mentors in the field. Our staff, local university students, gain professional development skills while working for Soksabike allowing for more gainful employment upon graduation. With our alumni database (in process), we will be able to track all past Soksabike employees to confirm success of our program. 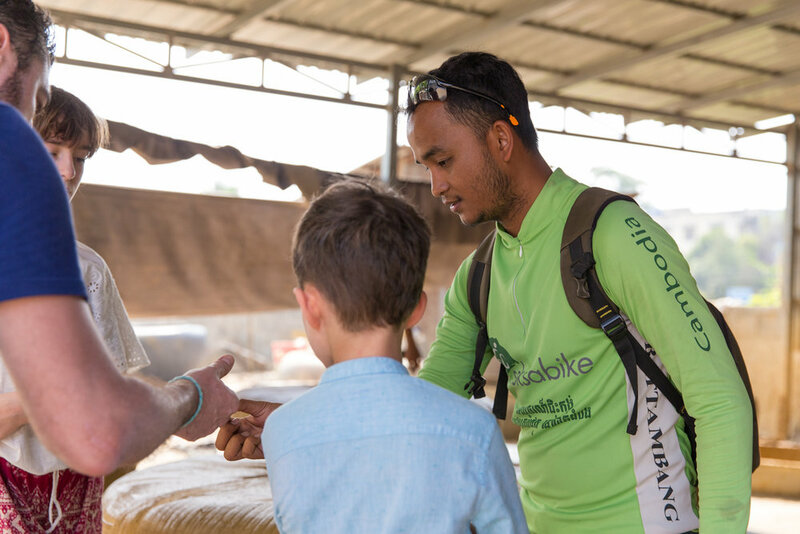 Soksabike alumni have gone on to start their own businesses and work for international companies abroad and top tour operators in the region which helps to spread responsible tourism principles throughout the industry in Cambodia as our guides highly value these principles. 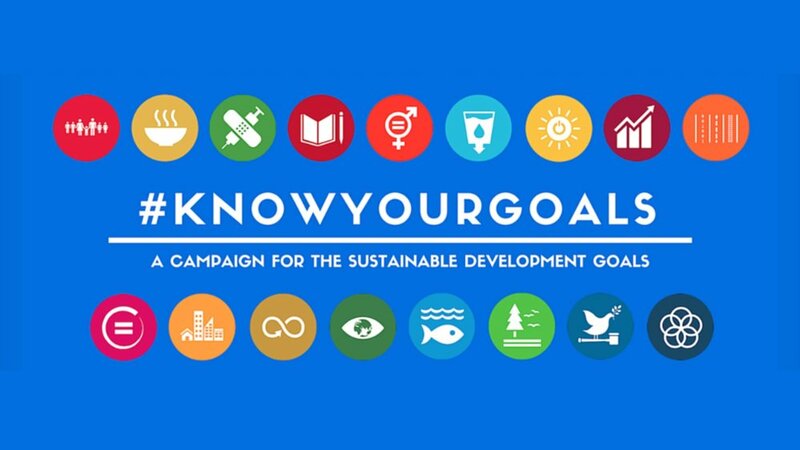 SDG 5 - Gender Equality: Our social enterprise puts high importance on the professional development of women, and offers capacity building opportunities for women in business. We have an all female management team and they have received training in business management, accounting, marketing and leadership. Soksabike also works with small businesses run by women, providing an additional income source to their household. In addition, Soksabike actively tries to recruit female guides to join our team when possible. SDG 8 - Decent work and economic growth: Soksabike was founded with the vision of providing access to vocational training to young people in Cambodia. We believe in market driven development, and that the social enterprise model is an excellent tool for increasing economic activity within communities. We track our financial footprint in the community, as well a monitor the feedback we receive from all households and customers on tour. SDG 11 - Sustainable cities and communities: Environmental, economic and social sustainability are at the forefront of Soksabike’s mind. 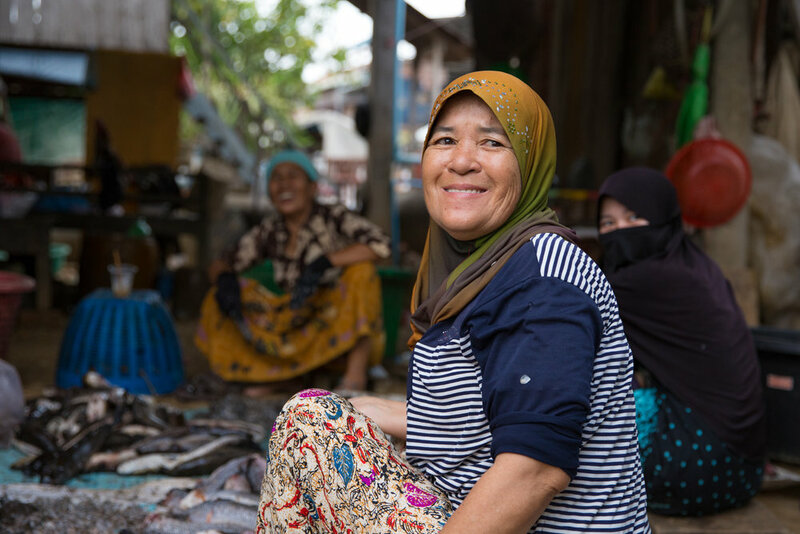 We structure our operations in a way that leaves a positive social impact on all members of our supply chain. 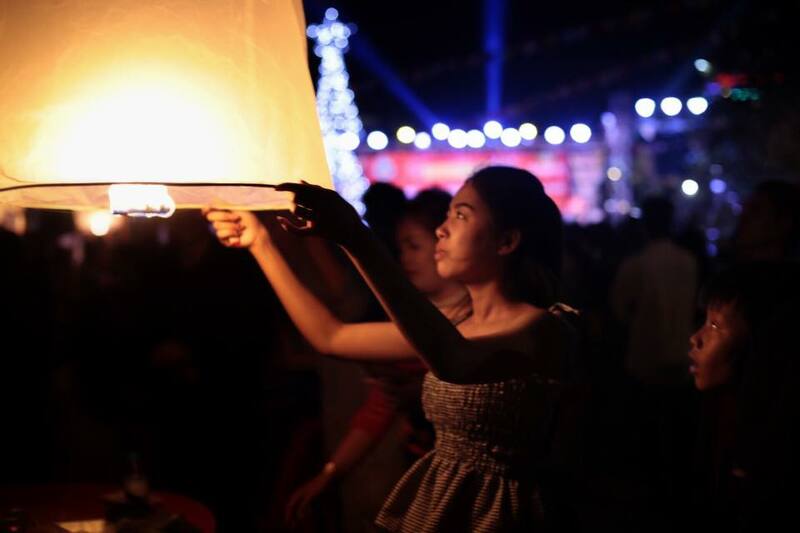 We get involved with other grassroots organisations aiming to build a more sustainable future for people in Cambodia. Recently, we have partnered with both Plastic Free Cambodia, Friends International, and Cambodian Children’s Trust to address the multi-faceted nature of community development. 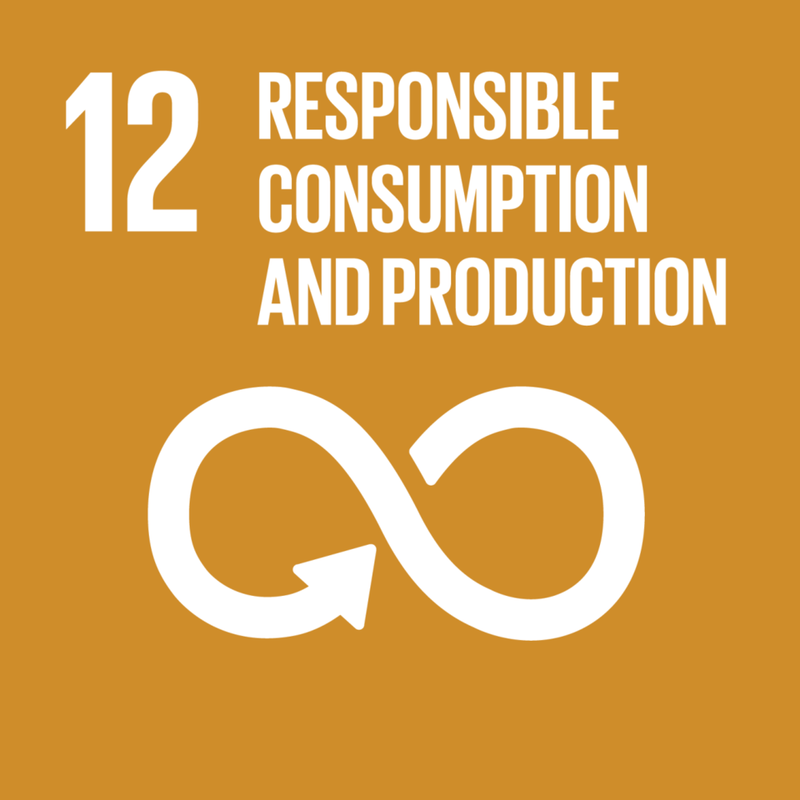 SDG 12 - Responsible consumption & production: Soksabike’s core business strategy is centered supporting locally made products and services. 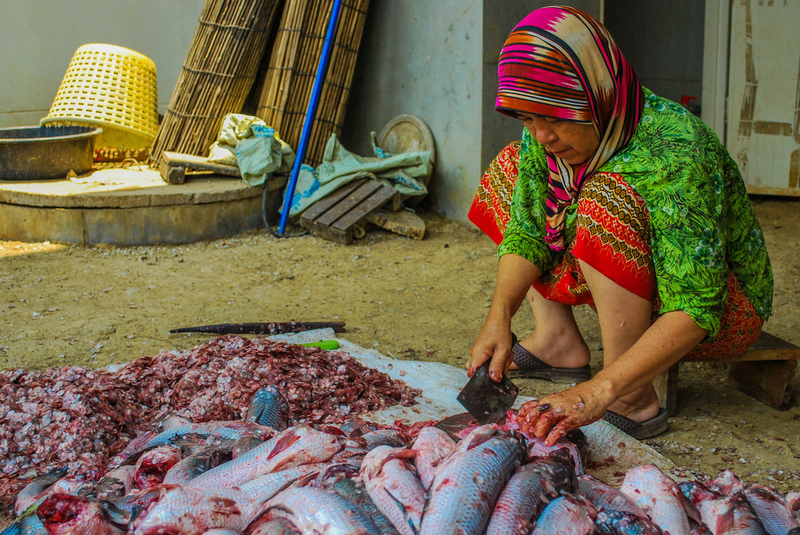 We work with small business owners and local producers to support local industries as well as teach travelers about the history and culture behind these traditional methods of production. For more insights, why not read our SOCIAL IMPACT REPORT? Or email us directly at info@soksabike.com if you have any questions, or would like to find out more!